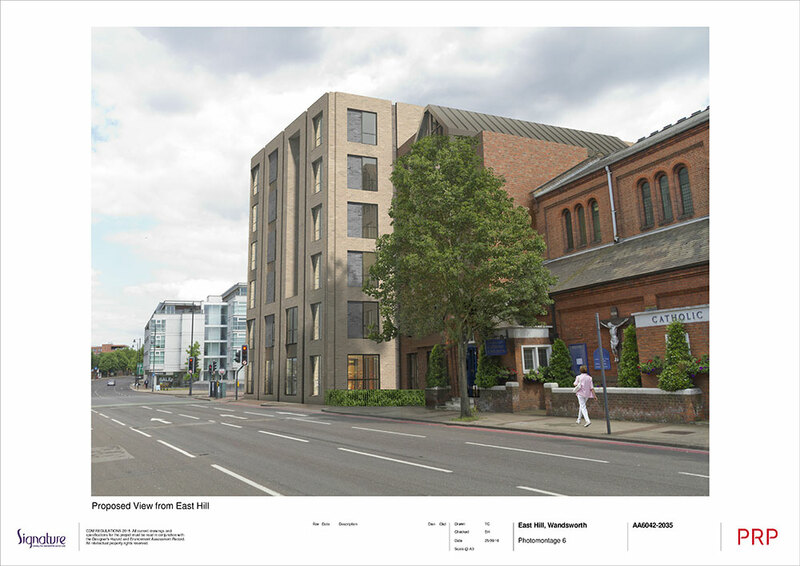 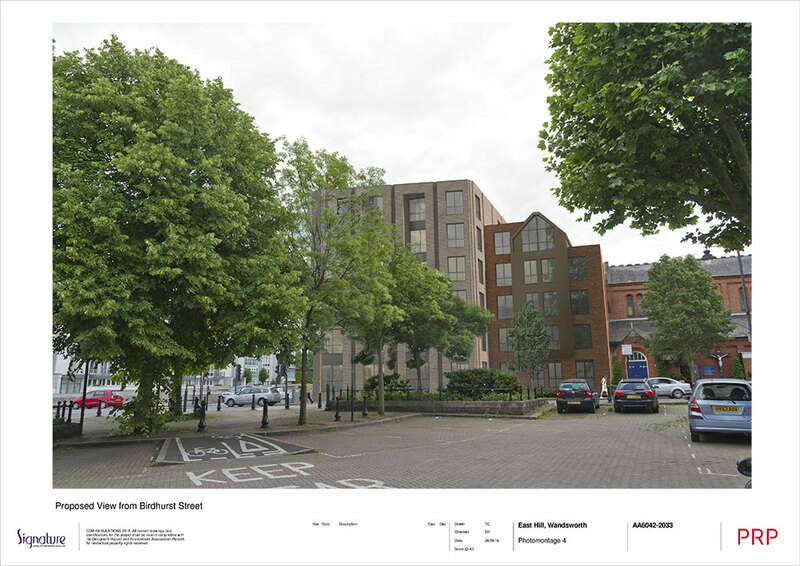 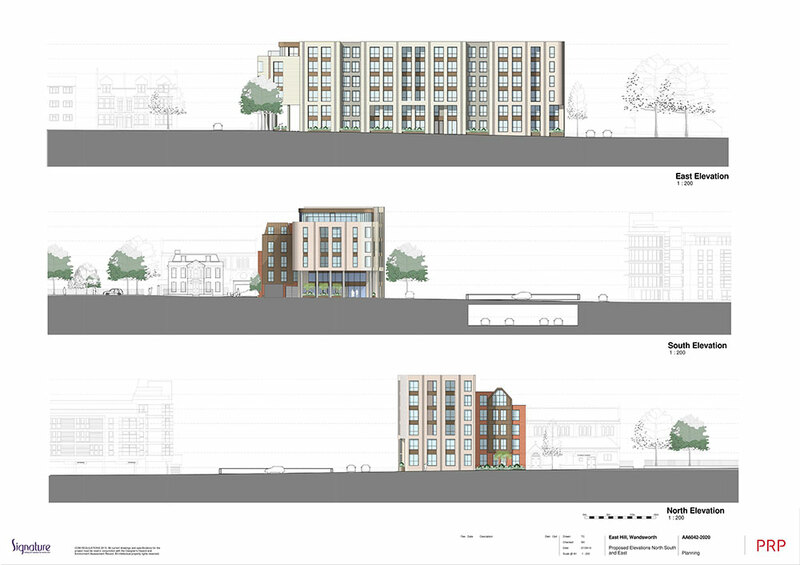 Planning permission has been successfully granted for a new care home development for 100 elderly residents in the London Borough of Wandsworth. 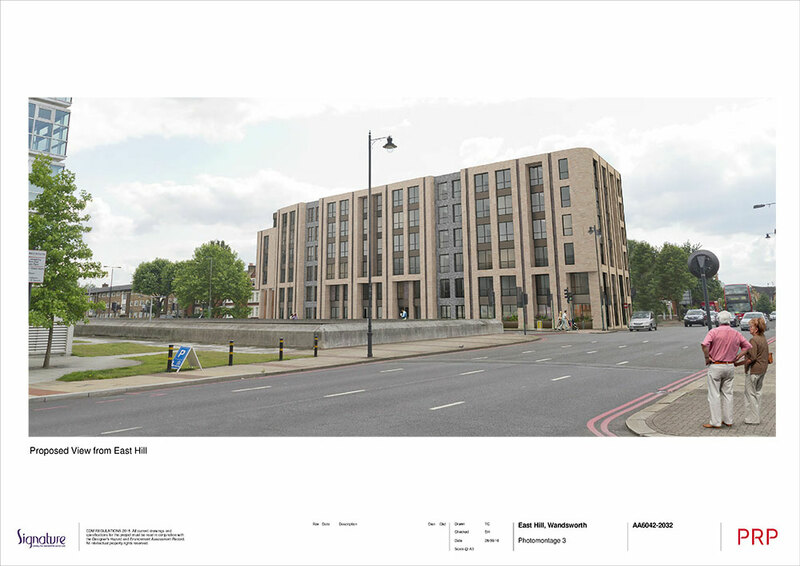 Working with the Signature team, PEP advised on access, servicing and car parking layouts and prepared the Transport Assessment and Travel Plan for the planning application. 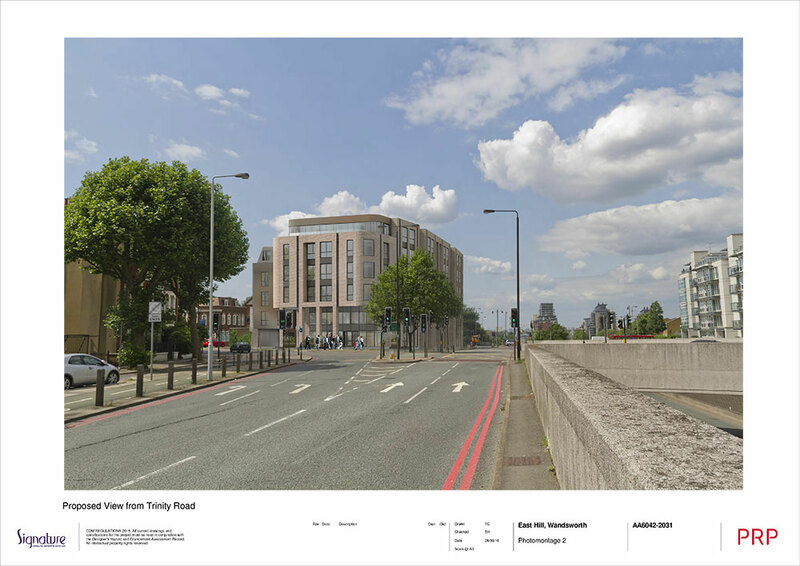 The project is now in detailed design stage and PEP is preparing the S278 detailed highway design work for the external works and liaising with Transport for London on the S278 Agreement and Construction Management Plan jointly with the contractor. 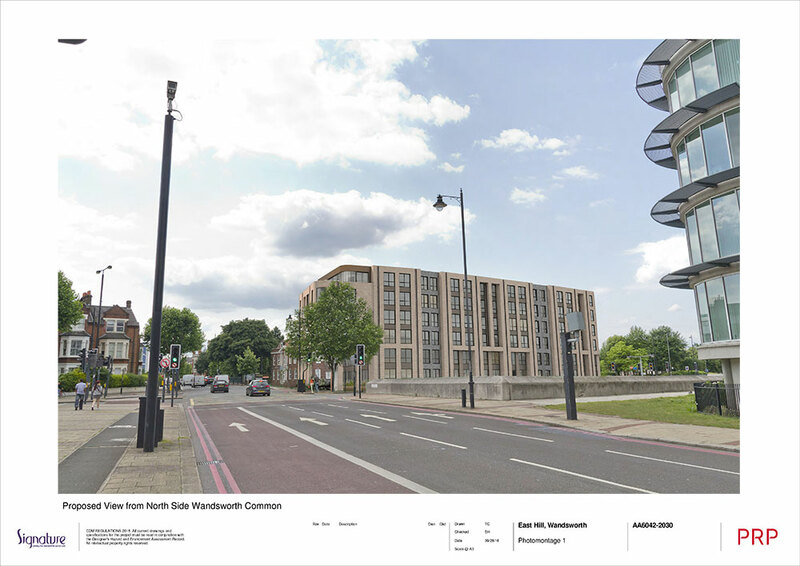 This also includes advising on temporary traffic regulation orders required for lane and footpath closures for the construction of the care home. 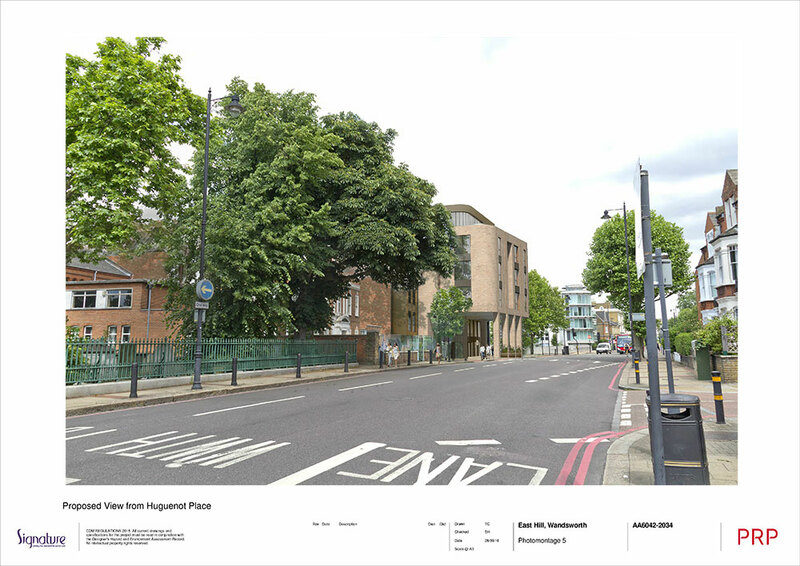 The scheme is due to be completed in 2019.